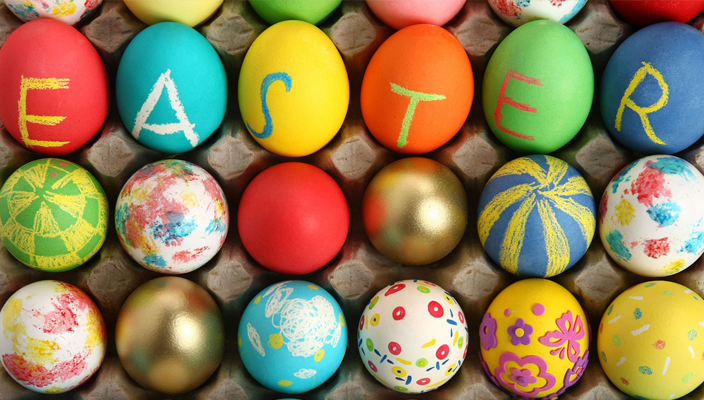 Easter is just around the corner and many of us will be looking forward to consuming our body weight in chocolate over the next few weeks. However, for coeliac sufferers and those with dairy, egg and gluten allergies, the season of chocolate, bread and egg indulgence can be rather miserable. But, worry not; I have researched some lovely allergy-friendly Easter products for you and your children to enjoy. 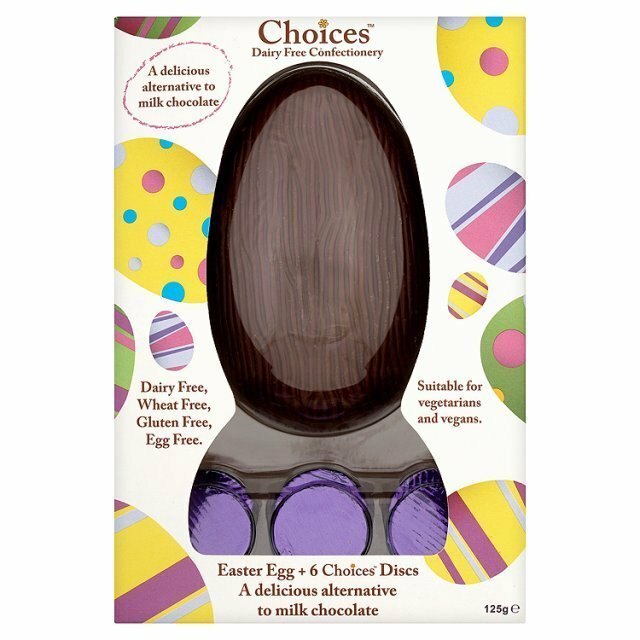 Choices Dairy Free Chocolate egg is dairy, wheat, gluten and egg free. They do a yummy alternative to white chocolate (my favourite) too. 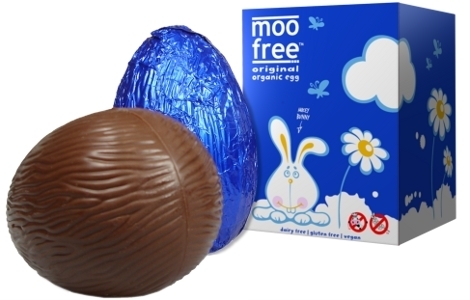 Moo Free do a good range of vegan, and lactose free Easter eggs that are made from a blend of rice, cocoa and sugar. Some products may contain nut traces however so be careful if this is a concern. Easter baskets don’t have to be filled with chocolates! Small spring-related animal figurines such as lambs and chicks, packs of seasonal stickers, bubbles and seeds to plant all make great Easter treasures. 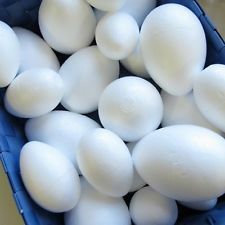 Kids with severe egg allergies may enjoy decorating wooden or styrofoam eggs instead of real ones. Try a set of these which can be decorated with paints, felt tips, sequins, tissue paper and whatever else your imagination comes up with. 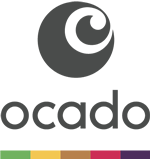 The Nutmums website is a great resource for information on nut-free Easter edibles. 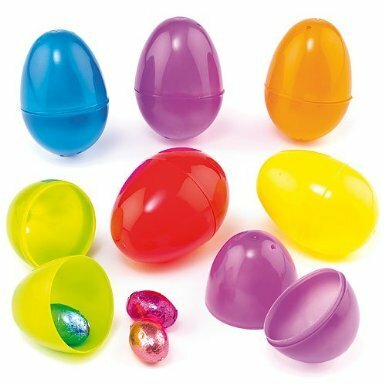 Use plastic Easter eggs such as these, which can be filled with allergy-free sweeties and toys for egg hunts. Better still, they can be used again next year! 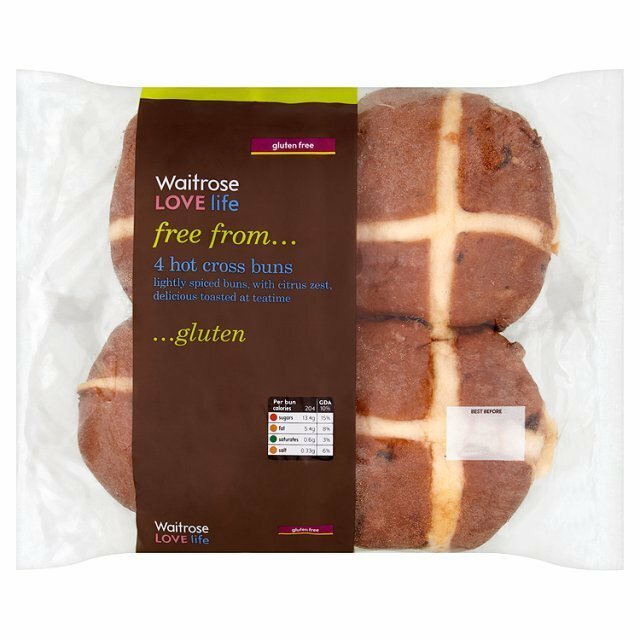 Look out for gluten-free hot cross buns available in many supermarkets such as these from Waitrose. 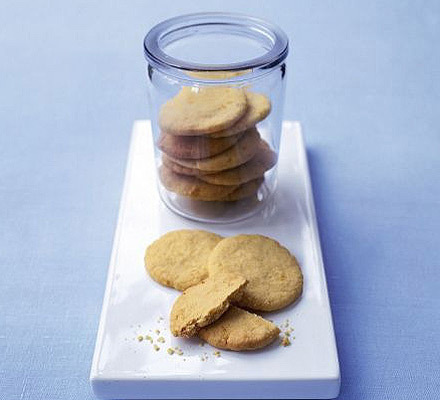 This is my favourite spring-time gluten free recipe for Crisp Orange Shortbread. These melt-in-your-mouth biscuits take about half an hour to make and ten seconds to consume. Just try to let the kids have some too! Have your kids got food allergies? How do you cope at Easter?